Three Saybrook University faculty members, in partnership with TCS Education System, were awarded Global Grants to expand our community overseas. Dr. Bonnie Settlage, Humanistic and Clinical Psychology: Dr. Settlage will play an integral role in launching a partnership with the American University in Cairo by exploring potential opportunities to create exchange or pathway programs between our two institutions. Dr. Donald Moss, Mind-Body Medicine: Dr. Moss will participate in Saybrook’s partner institution Krems University’s “Health Week” with the goal of deepening our long-standing relationship and initiating the development of combined customized programs to launch in 2019. Dr. Darlene Viggiano, Mind-Body Medicine: Dr. Viggiano was awarded a Global Customized Program Development grant to develop a program for international students seeking to visit the United States in order to explore a specialized area of psychology. Dr. Viggiano will explore a collaboration between students in Guangzhou, China, and Saybrook University to build out a certificate program in hypnosis. Saybrook Global Grants are awarded to faculty who demonstrate commitment and initiative to global engagement and to help underserved populations around the globe. 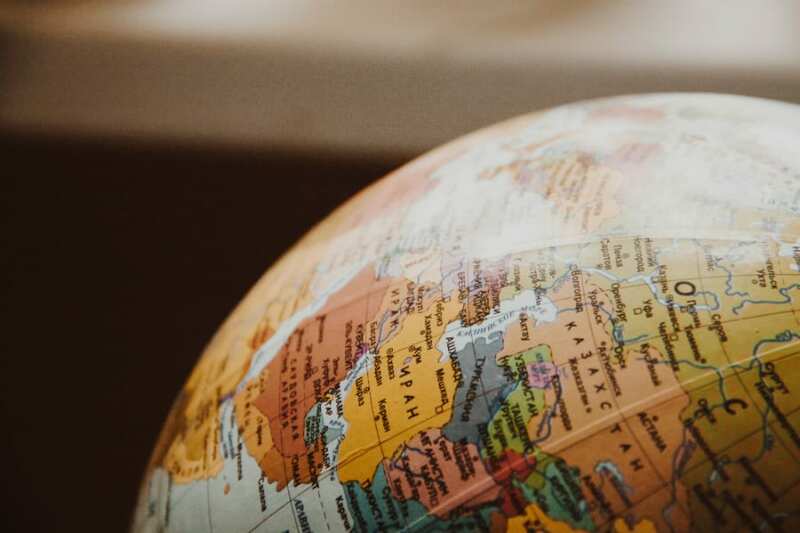 It is Saybrook’s goal that, with the help of these grants, our faculty will be able to expand our university’s network across countries and continents, allowing our students to have connections around the world and make the greatest impact possible. By engaging in global initiatives, our faculty will be able to give students access to resources that can further their studies and research. These grants are made possible by TCS Education System, a non-profit system of colleges of which Saybrook University is a partner. The awarding of this year’s Saybrook Global Grants coincides with International Education Week, which runs from Nov. 12 to 16, 2018. A joint effort of the U.S. Department of State and the U.S. Department of Education, this week seeks to promote programs that will prepare American students to live in and contribute to a global environment. International Education Week also aims to attract students from abroad to the United States in an effort to share ideas and experiences with domestic students and encourage international cooperation and collaboration. Saybrook University is proud of the work our faculty have been engaging in, both domestically and overseas. With the help of TCS Education System, our Saybrook community will expand to new frontiers and give our students more opportunities to engage in an increasingly connected world. If you are interested in learning more about our graduate degree programs, fill out the form below.